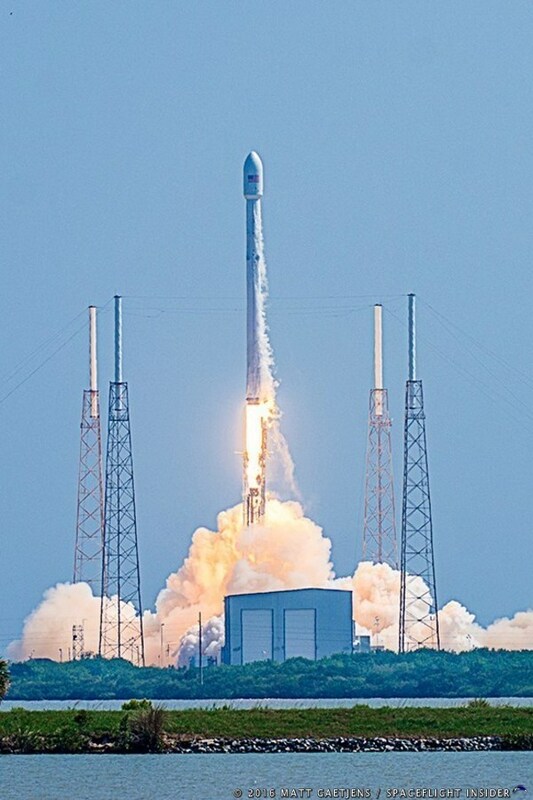 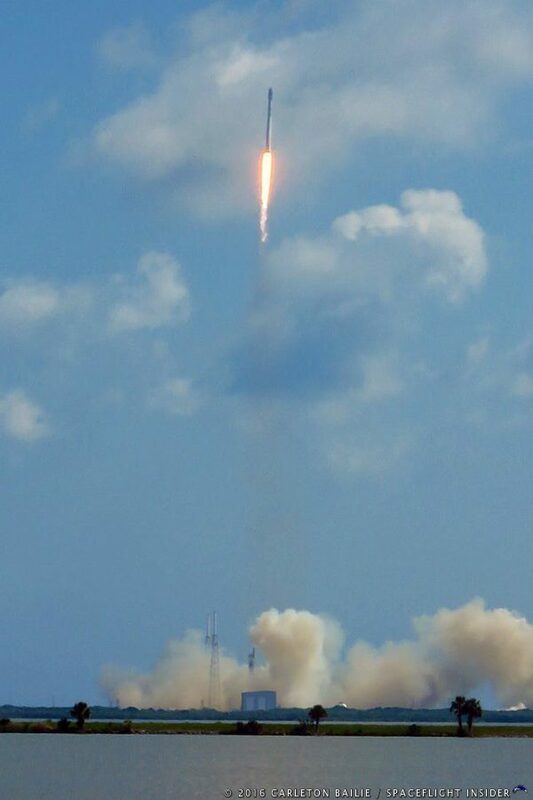 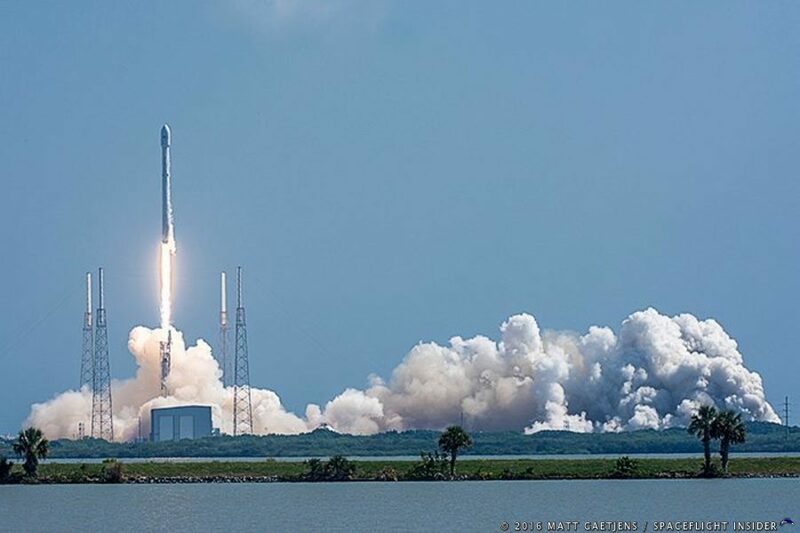 Launched on June 15, 2016 from Cape Canaveral Air Force Station’s Space Launch Complex 40 (SLC-40) located in Florida, the ABS 2A,Eutelsat 117 West B mission marked a significant uptick in the amount of launches that the Hawthorne, California-based aerospace firm had launched in a short time span (about one per month). 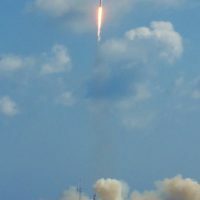 The v1.1 version of the rocket completed the primary objective of the mission by deploying the spacecraft and sending it on its way to a Geostationary Transfer Orbit (GTO). 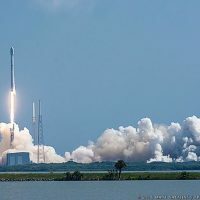 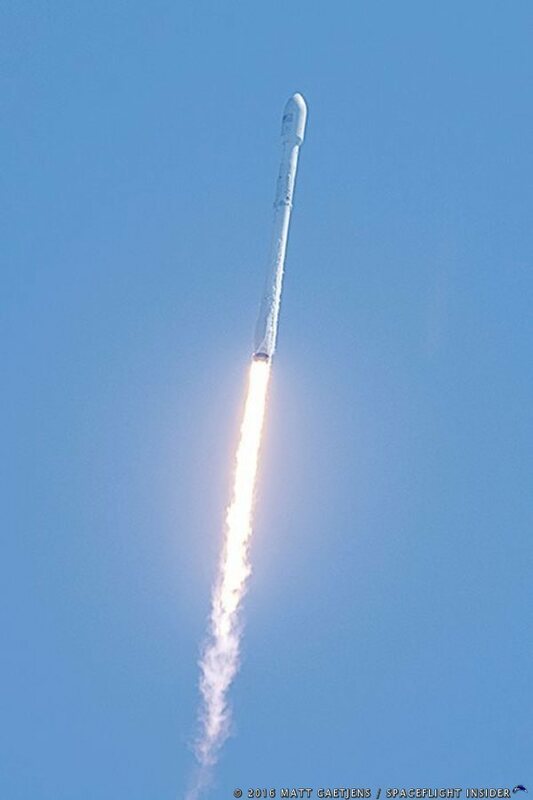 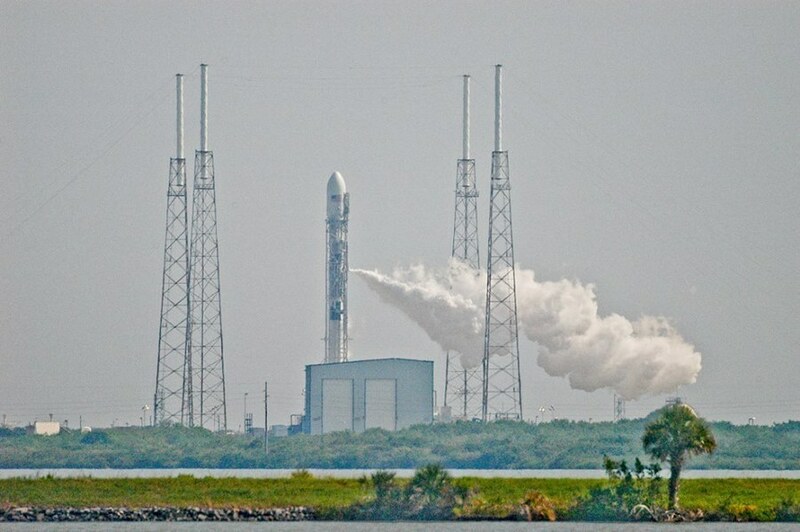 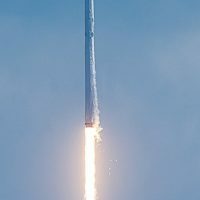 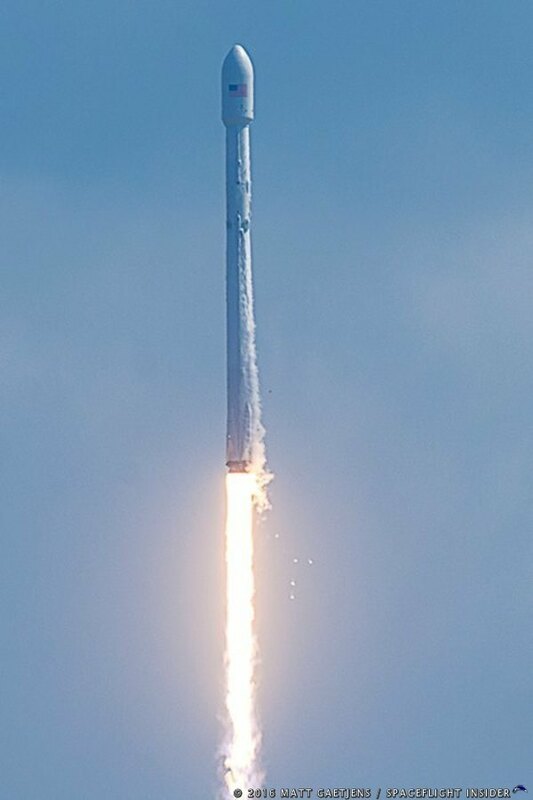 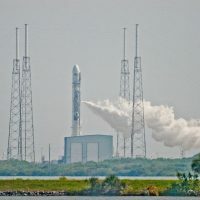 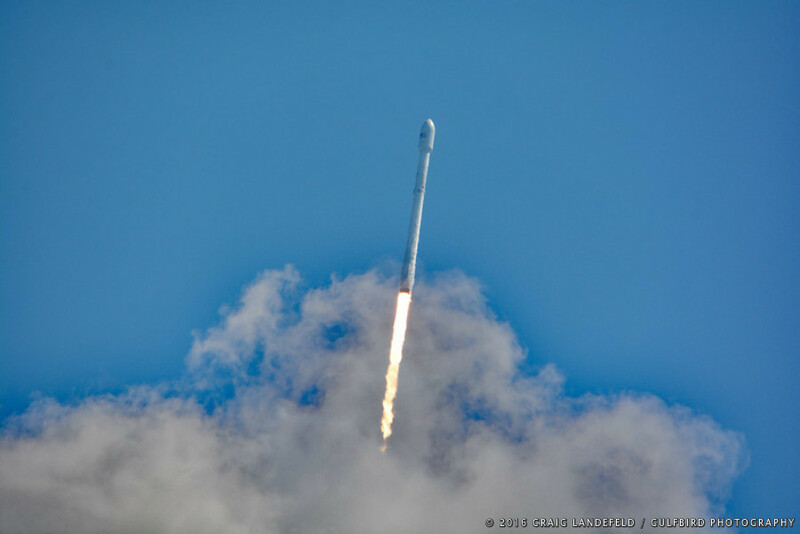 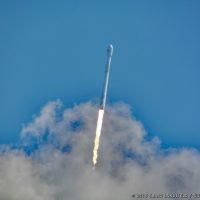 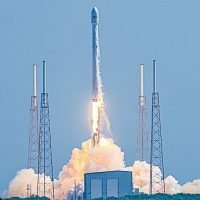 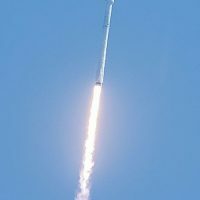 After the separation of the rocket’s second-stage, a controlled-descent test was carried out of the Falcon 9’s first stage which then successfully carried out a landing atop one of SpaceX’s Autonomous Spaceport Drone Ships (ASDS) positioned out in the Atlantic Ocean.